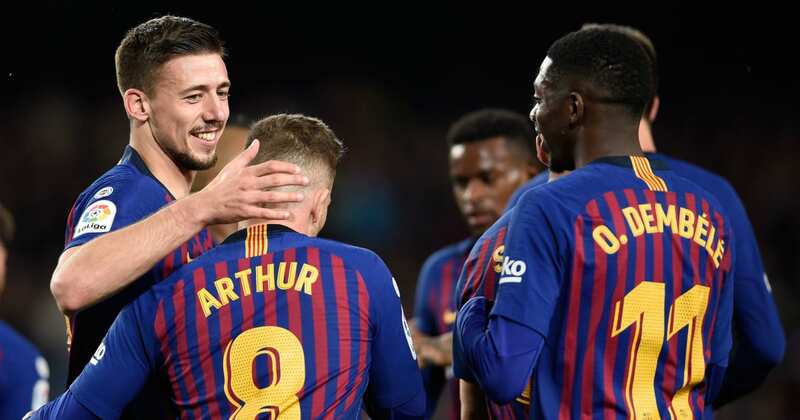 La Liga winners Barcelona were at the Vicente Calderon stadium on Sunday evening, preparing to defend their Copa del Rey title against Europa League champions Sevilla. A victory for Barca would give their club their seventh domestic league and cup double, while Sevilla will be aiming to lift the King's Cup for the first time since 2010. After 120 gruelling minutes, Barcelona earned their 28th Copa Del Rey title.